It may seem that fibromyalgia and sleep are two words that do not go together. Yet we have a simple solution for sleepless nights caused by fibromyalgia. 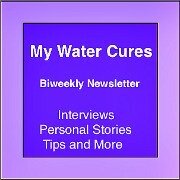 Don't just take our word for it, read what Fay has to say, "35 Years of Fibro Ended With Water Cures." Of the possible causes of fibromyalgia, viral infections, injuries and even emotional trauma top the list. If any of these reasons are the cause of your fibromyalgia, then water cures will work to help you sleep by helping you hydrate. The water cures helps your body to become more alkaline. If your fibromyalgia is the result of a virus, then the water cures protocol will help kill off the insurgent viruses. 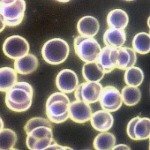 Viruses cannot survive in an a base environment. The point of balance between acid and base is very fine. Most people eat the comfort foods that are acid promoting and end up perpetuating the pain. Water helps to flush and balance our pH, offsetting the negative effects. 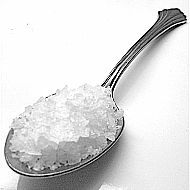 The pH of our body can be improved with unprocessed salt and water when taken properly. 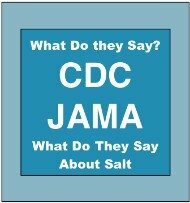 The up to 80 trace minerals in the salt likewise help fight and destroy viruses. The minerals are also necessary for optimal health. 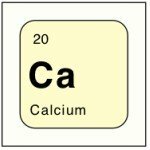 Taking them with the salt provides the best means of transport to the cellular level. 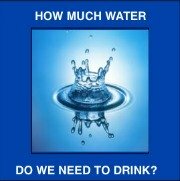 If the fibro is due to injuries, the increased hydration helps to improve the healing of your body. What is the first thing that most people get on entering the hospital? A saline IV. 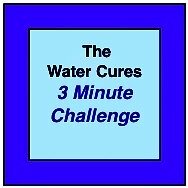 Water Cures is an oral version of the saline you get on entering the hospital. If the fibro is because of a misfiring of nerves caused by stress, then the water cures protocol can help. 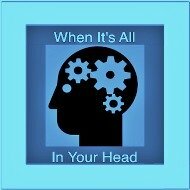 Flooding the nerves with water and minerals helps the nerves function better and if needs be, heal. More importantly, the nerves, once bathed in minerals and water, start the body functioning properly. If the injury is from another cause, properly hydrating the body will help our body to heal. The body is constantly rebuilding and restoring and healing. The better we provide the building blocks for that healing, the faster and better improvement it will bring about. The most important aspect of the water cures protocol, although we do not fully understand why, taking the water first at night, then taking the salt, dissolving it in the mouth, helps most people get a good nights sleep. The key to making it work for sleep seems to be in the order of taking the salt. Those who find success drink water first and then put the salt in their mouth end up finally getting the elusive sleep they desire. There are other ways to improve your sleep. These will be covered in the future on our other website. If the water cures protocol does not work for you, please feel free to call us and we will try to help you finally get to sleep. We are giving this fibromyalgia and sleep information for free. We need to know if it works for you. Since it may not work for everyone, we also need to know and try to figure out why. We never get reports that it does not work. We only hear of our successes. Could you share your success or if it does not work could you let us know too. Unless you give us permission to use your feedback, everything you share is confidential. And thanks for visiting WaterCures.org.